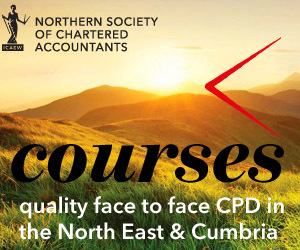 Linda Pach, Chair, invites you and your clients, colleagues and friends to the 65th Annual Dinner of the Teesside Society of Chartered Accountants on Friday 14 November 2014 at the Thistle Hotel Middlesbrough from 6.45pm for 7:30pm until late. Kevin is the chairman of locally headquartered Casper Shipping Ltd and Camair Freight Solutions Ltd and a former Worldwide Chairman of the Institute of Chartered Shipbrokers. He is also chairman and a founder member of the High Tide Foundation. 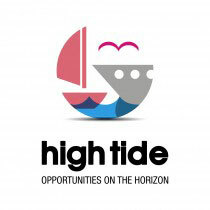 The High Tide Foundation is a registered charity created by Teesside businesses to provide employment and other opportunities to the young people of Teesside. Kevin will be talking about his experiences, disasters at sea, piracy and about the work of the High Tide Foundation. The evening will be in support of the work of the High Tide Foundation.